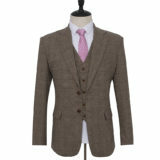 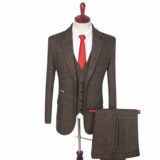 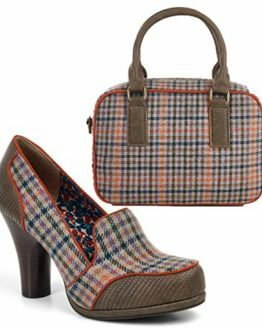 See our range of Womens Tweed Shoes for sale, from classic harris tweed boots, to stunning stilletoes and wedges. 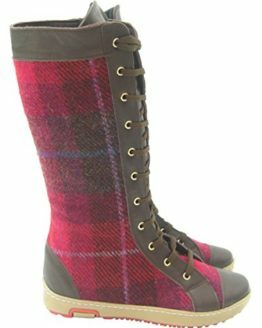 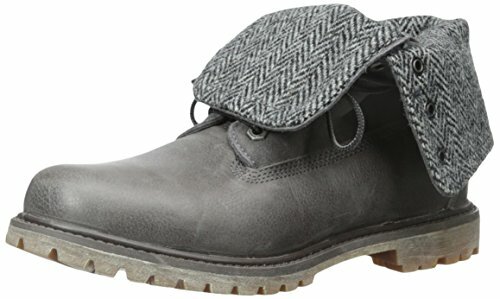 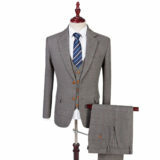 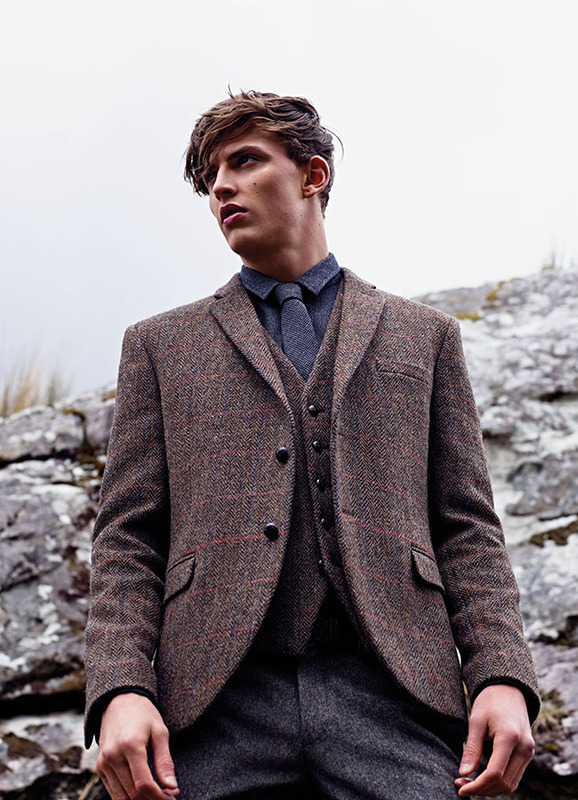 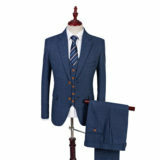 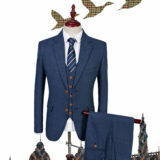 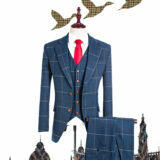 Including famous brands like Doc Martings and Toms, and unique Harris tweed trainers such as vans and more all delivered to your door UK. 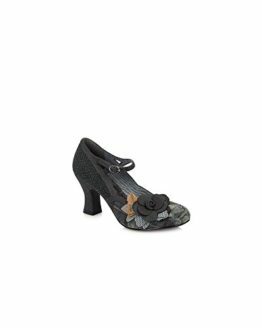 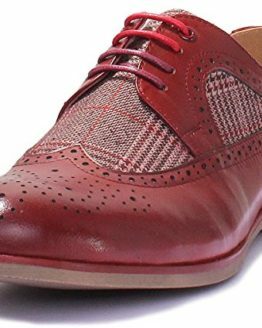 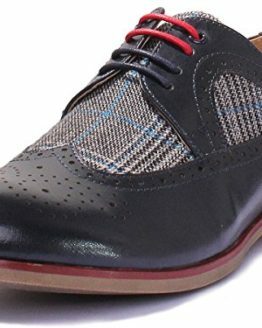 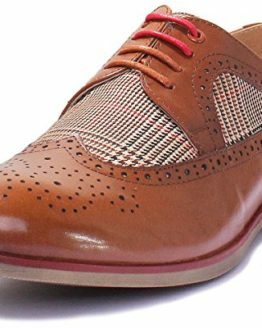 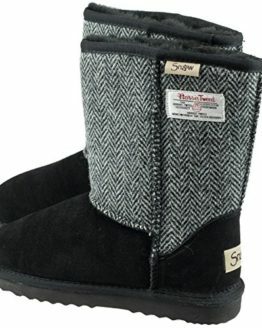 Buy womens tweed shoes UK.